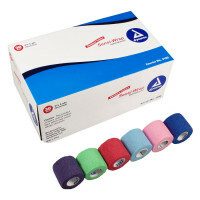 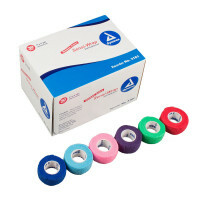 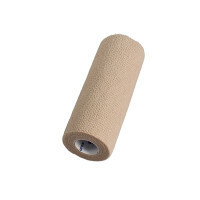 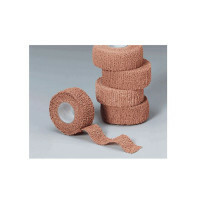 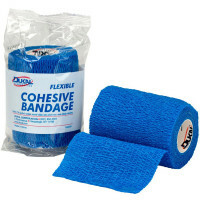 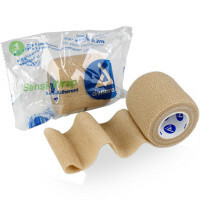 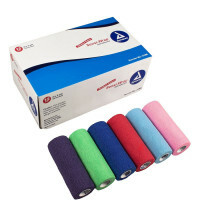 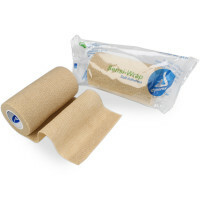 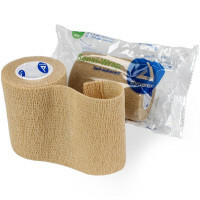 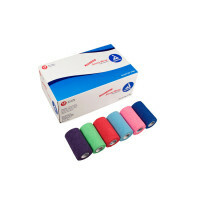 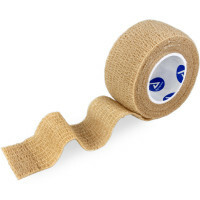 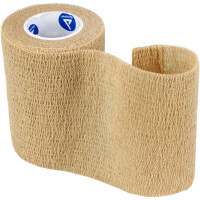 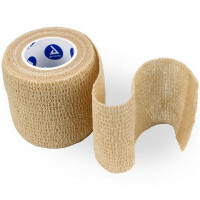 Cohesive Elastic Self-Adherent Bandage Wraps for taping injuries & Cohesive Elastic Bandage Wrap You Can Tear, Latex Free - Self-Adherent, Easy-To-Tear, Lightweight, Porous and Absorbent. 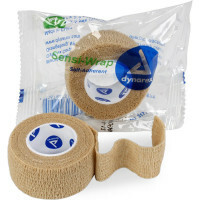 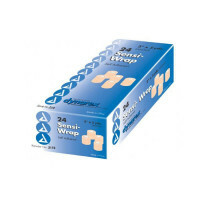 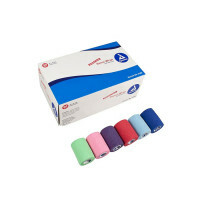 Dynarex Sensi Wrap Self Adherent Wrap and our FIrst Aid Only wraps are available Wholesale Direct to the Public with no minimum order and bulk buy pricing! 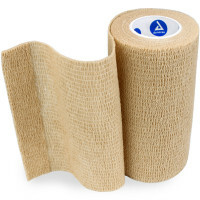 Tan & Rainbow Colored wraps, too.